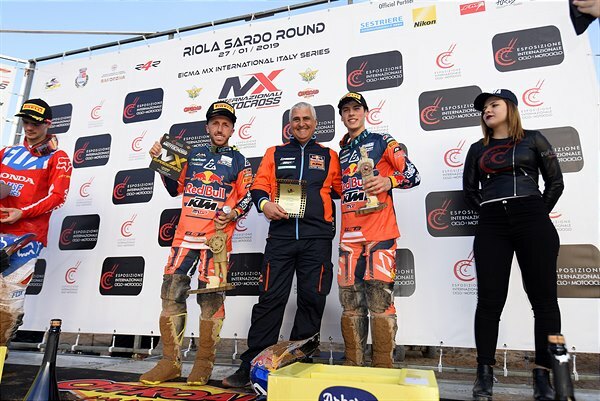 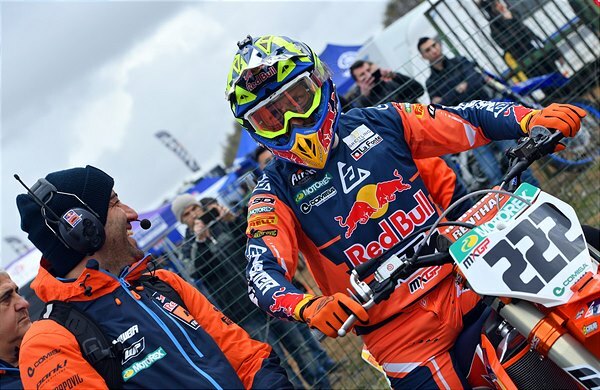 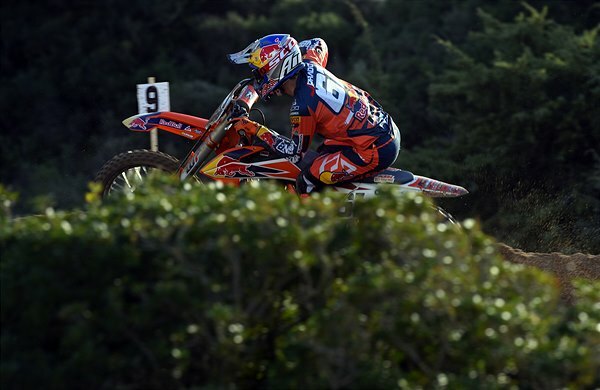 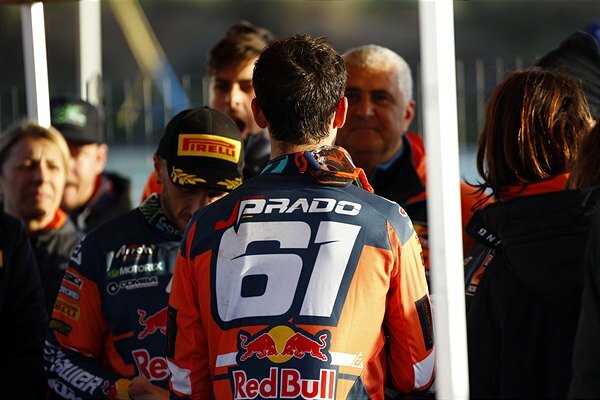 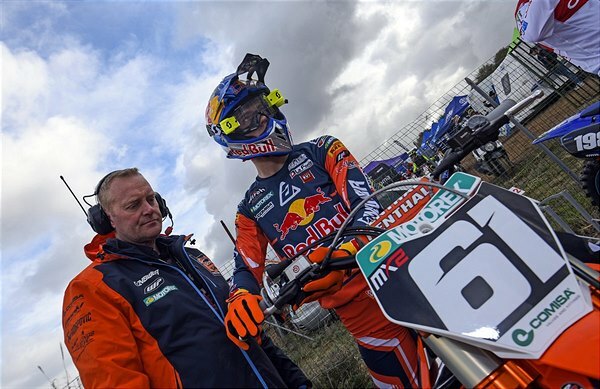 On a weekend when Red Bull KTM filled the top two positions of the AMA Supercross podium for the second meeting in succession, part of the MXGP team excelled through the sand of Riola Sardo: the customary opener for the Internazionali D’Italia and the traditional first fixture of the racing year. 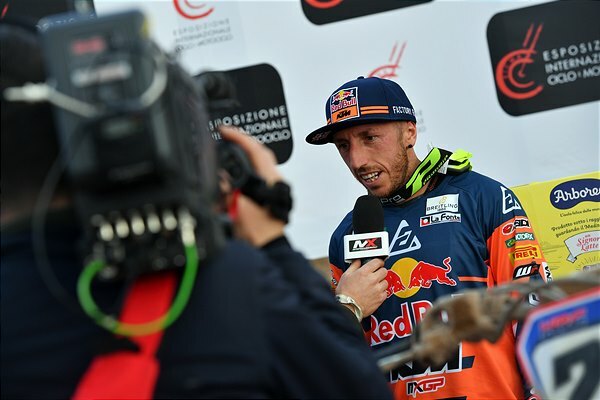 Cairoli was second fastest in practice on his KTM 450 SX-F through bright and temperate conditions and just two tenths of a second behind Tim Gajser. 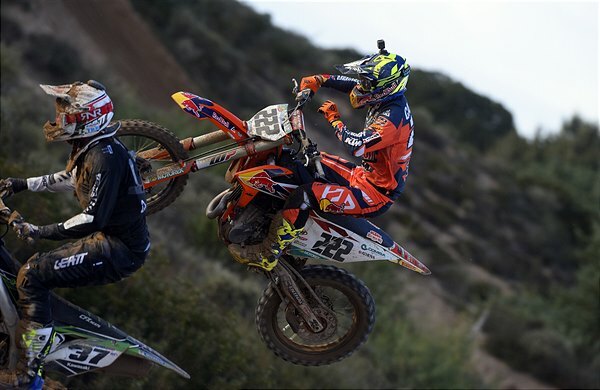 He took control of the MX1 moto from the Slovenian to secure the chequered flag. 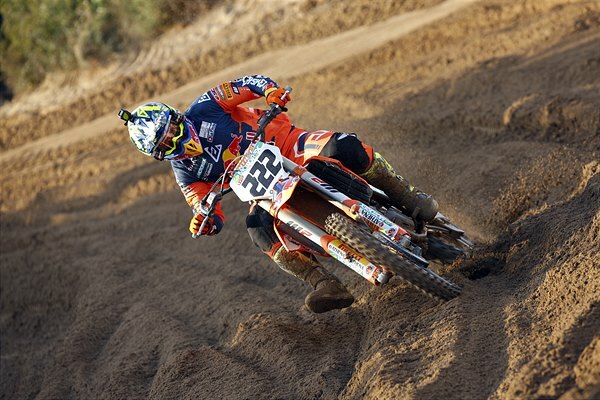 Later in the day the 33 year old also claimed the ‘Supercampione’ moto by leading from start to finish and almost completed a 1-2 with his teammate. 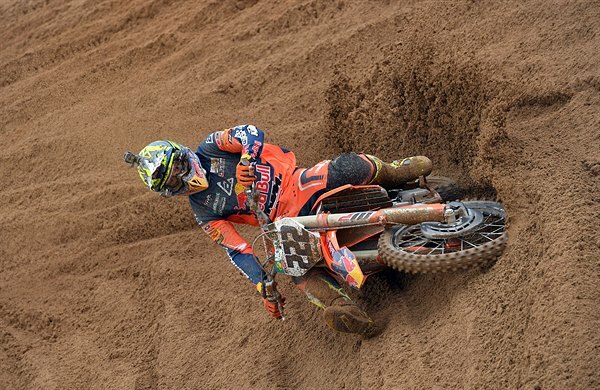 MX2 World Champion Jorge Prado owned the MX2 moto by almost thirty seconds. 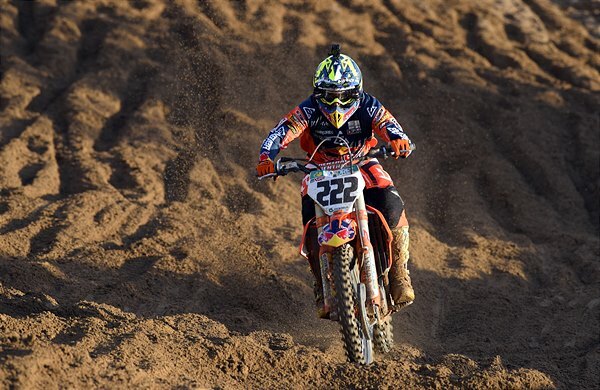 The Spaniard, who recently turned 18, seized of the race by mid-distance and ran free to defeat Mikkel Haarup. 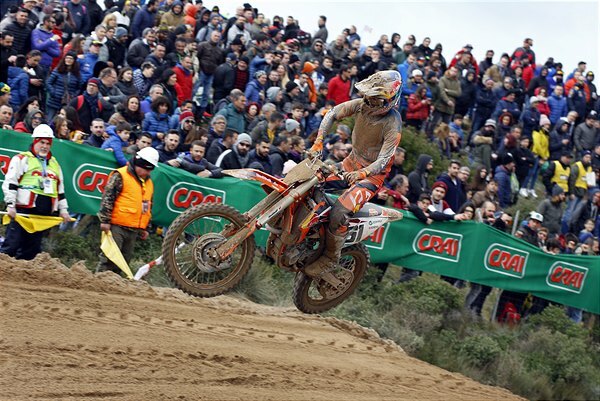 He used the power of his works KTM 250 SX-F to capture an impressive 3rd position in the ‘Supercampione’ against the 450s and give Red Bull KTM a double podium haul for the day. 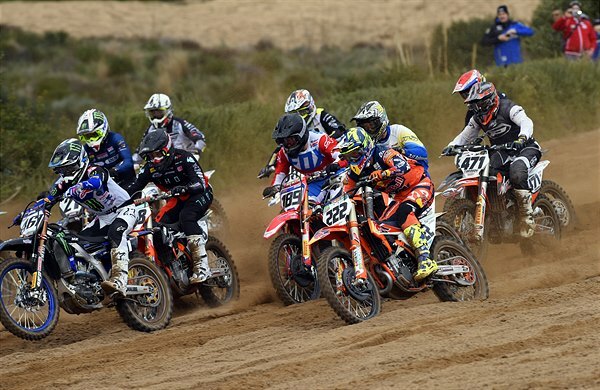 The Italian series continues full speed with the second and third rounds taking place on consecutive weekends. 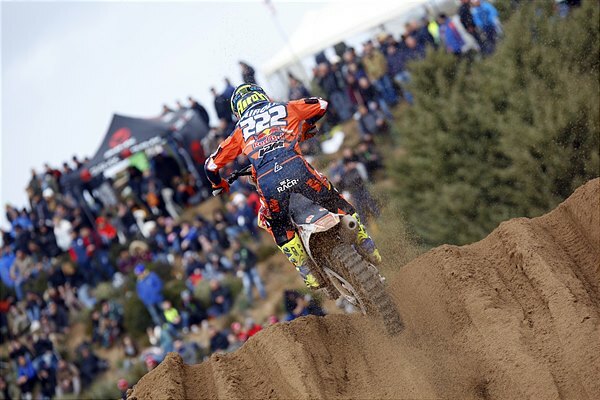 Grand Prix venue Ottobiano (another sandy circuit and a site where Cairoli has taken MXGP spoils in 2017 and 2018) is up next.